2nd Runner-Up Best Hidden Object Game of 2008! 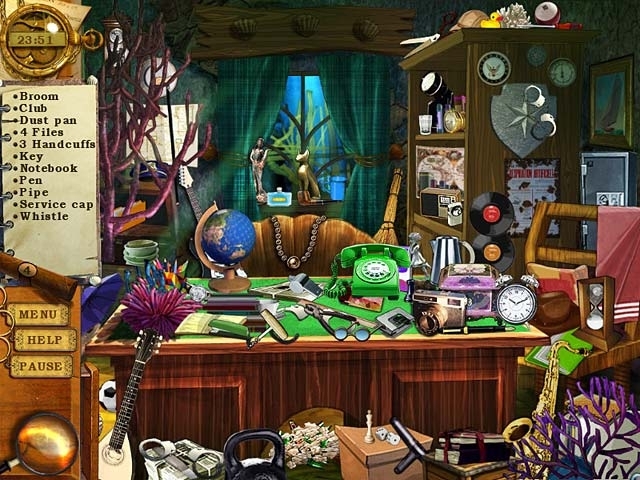 Help Steve the sheriff recover missing treasures in this thrilling Hidden Object game! Search the town and speak with citizens to uncover the location of Neptuneville's stolen artifacts. Scour a multitude of levels for the pilfered prizes and sharpen your sleuthing skills with exciting mini-games. Can you decipher the clues and solve the mystery of the vanishing statue, key, and streetlight? 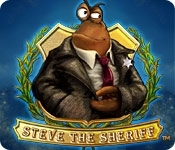 Buy Steve the Sheriff today and find out!